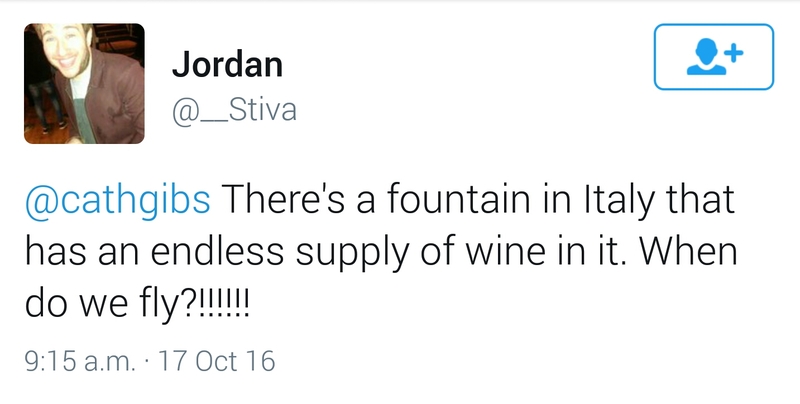 There is a place where you can get free wine! Italy is a beautiful country, from the breathtaking architecture, to the Dolomite mountain range in the north. It is a country I would always recommend. But I think they have just introduced the most beautiful thing of all. A WINE FOUNTAIN! In the small, picturesque town of Caldari di Ortona on the eastern coast, they have opened up the fountain on one of the trails, for anyone willing to pick up a glass and help themselves... oh, and IT IS FREE! Caldari di Ortona sits on a popular pilgrimage route called the Cammino di San Tommaso, where there are many sights to behold and vineyards to visit. The definition of rural Italy. 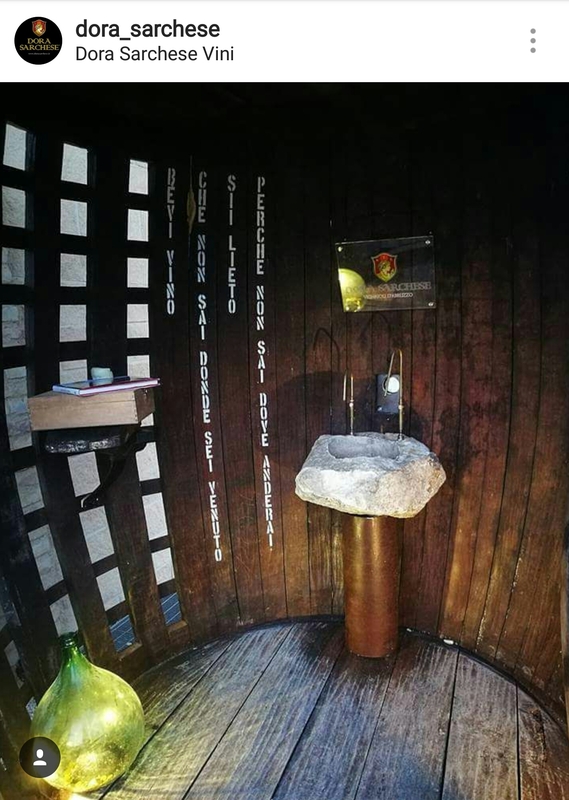 The fountain is located in the Dora Sarchese vineyard, and it has been set up by a non-profit organisation to help protect the pilgrimage trail route. Wow. Anyone fancy a weekend away?